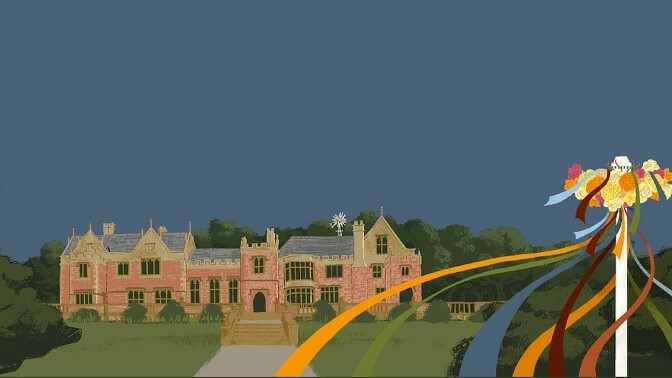 Halsway Manor provides a fantastic venue for conferences, meetings, parties, residential events or any special occasion. We offer very good value and although we are very busy across the year we do have times where we may be able to accommodate your needs. Please contact us and we would be happy to discuss your requirements.